There is continually something exciting happening in the Congo. 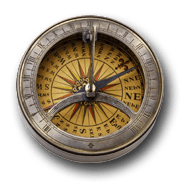 We offer opportunities in our communities for all groups and organizations looking to benefit by working with us. Our VIP birthday program offers a fun free party experience for those in need. 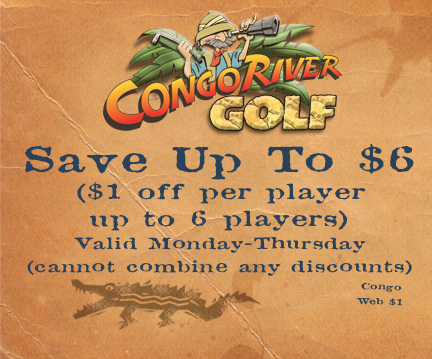 Please contact your nearest Congo River Golf course for more information. If you�d like to receive our latest offers, please join Club Congo!